SIA Linas Agro, a subsidiary of AB Linas Agro Group, has refinanced its existing liabilities and attracted new capital to develop its business in Latvia. The credit line for working capital in the amount of EUR 30 million has been granted by SEB and DNB banks in Latvia within the scope of the club loan with SEB Banka being the leading bank of the transaction. The funding is secured in equal parts - EUR 15 million by each bank, says the company in a statement. According to the Director of Finance of AB Linas Agro Group, Tomas Tumėnas, SIA Linas Agro is one of the biggest grain sourcing and agricultural inputs supply companies on Latvia. The company has been operating in Latvia since 2003 and expanding activities to that extent that the appropriate financing of current assets is required for further business development. 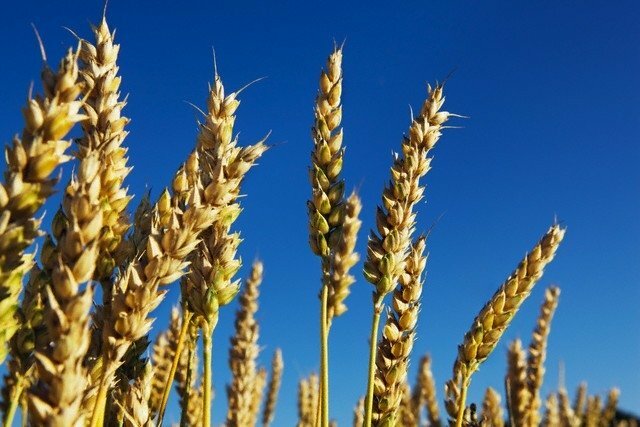 The EUR 30-million loan provided by two banks would allow the Latvian company to successfully achieve the plans for 2014/2015 financial year and enlarge its market share in the trade of grain and oilseeds, mineral fertilisers, plant protection products and crop seeds in Latvia. 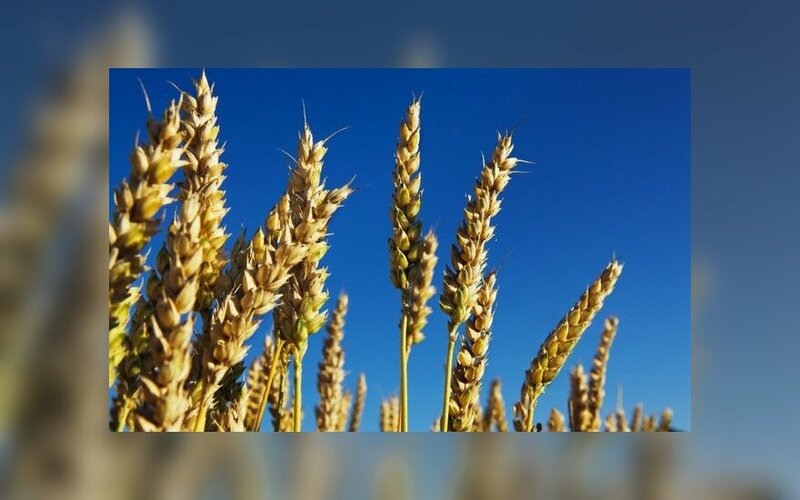 Grain and oilseed sourcing company SIA Linas Agro belongs to AB Linas Agro Group, which is an agribusiness parent company engaged in the production and trade of grains, oilseeds, feedstuff, poultry and poultry products, also agricultural inputs.